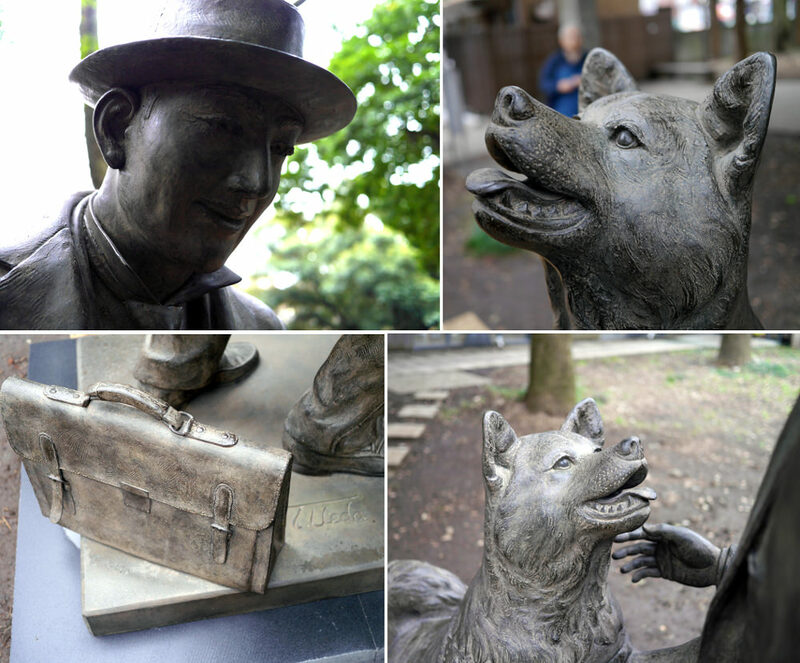 The story of Japan’s Hachikō is one of the most touching tales about the eternal bond between man and dog around (if you’re not familiar with the story, you can read my post here). It’s also the most popular post I’ve featured here on Dogs Make Everything Better, having been viewed by thousands of people the world over. So I thought I’d share this incredible story that I’d read about a few months ago because it’s very similar. 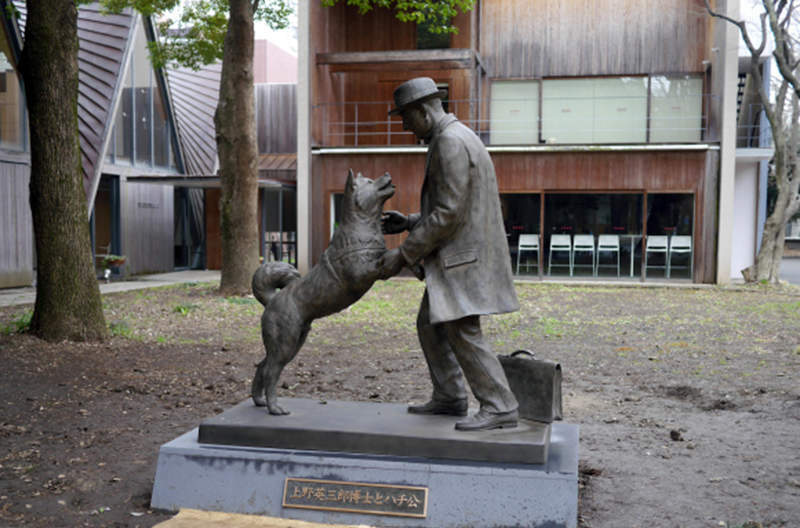 But unlike the tale of Hachikō and Professor Ueno that took place many decades ago, this story is taking place right now. 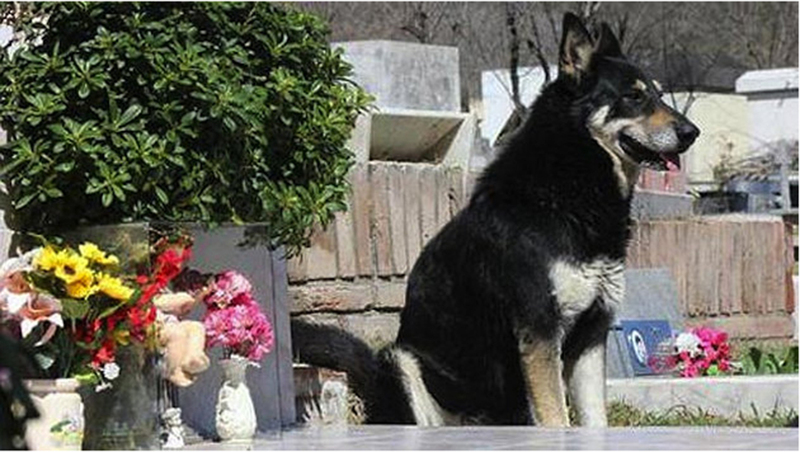 It’s 2005 in the small town of Villa Carlos Paz, Argentina and a man named Miguel Guzman adopts a German Shepherd mix dog named Capitán as a gift for his son Damian. When Mr. Guzman suddenly passes away the following year the family notices that when they returned from the funeral service, Capitán had disappeared. But soon they saw him again. But get this: the truly amazing thing is that Capitán had never been to the cemetery, or the gravesite. 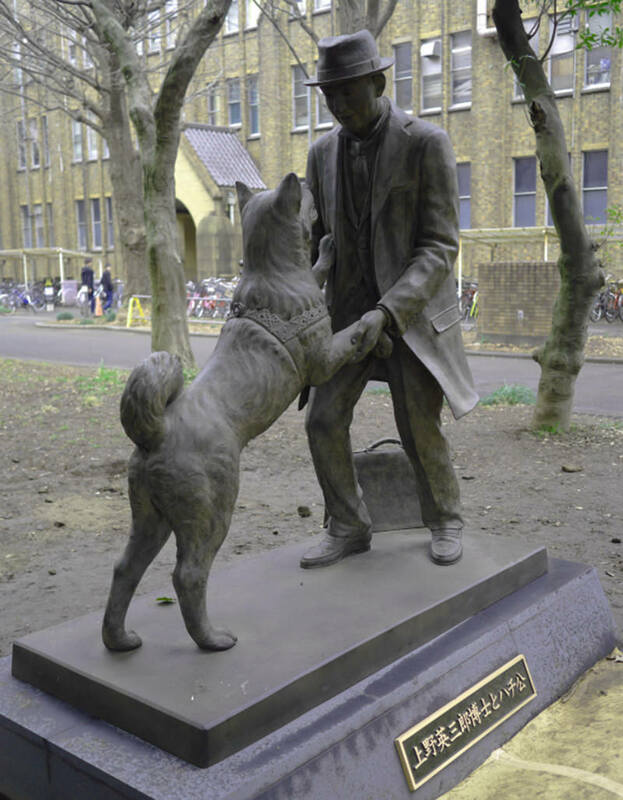 According to cemetery director Hector Baccega: “He turned up here one day, all on his own, and started wandering all around the cemetery until he eventually found the tomb of his master. During the day he sometimes has a walk around the cemetery, but always rushes back to the grave. And every day, at six o’clock sharp, he lies down on top of the grave, stays there all night.” Mr. Baccega added that the cemetery staff now care for and feed Capitán as he maintains his steadfast vigil. 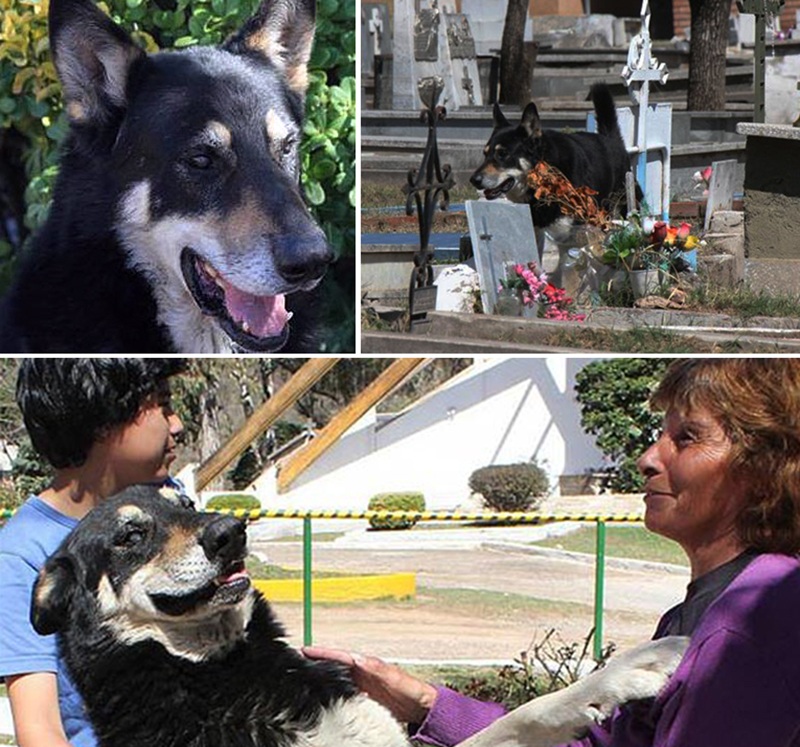 Damian Guzman says that the family has tried several times to bring Capitán back home, but each time he disappears and returns to the cemetery. “I think he’s going to be there until he dies, too. He’s looking after my dad,” he said.